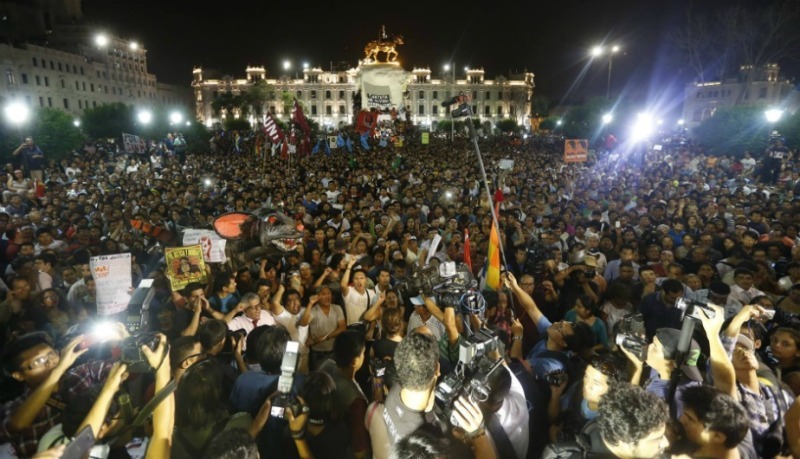 Tens of thousands of protesters demonstrated against presidential frontrunner Keiko Fujimori in Lima and other cities throughout Peru five days before 2016 elections. The annual demonstration was held on the 24th anniversary of April 5, 1992, the day former President Alberto Fujimori dissolved Congress in a self-coup. La Republica estimated that 50,000 people marched in downtown Lima. Demonstrations were also held in Arequipa, Trujillo, Cusco, Iquitos and other cities. 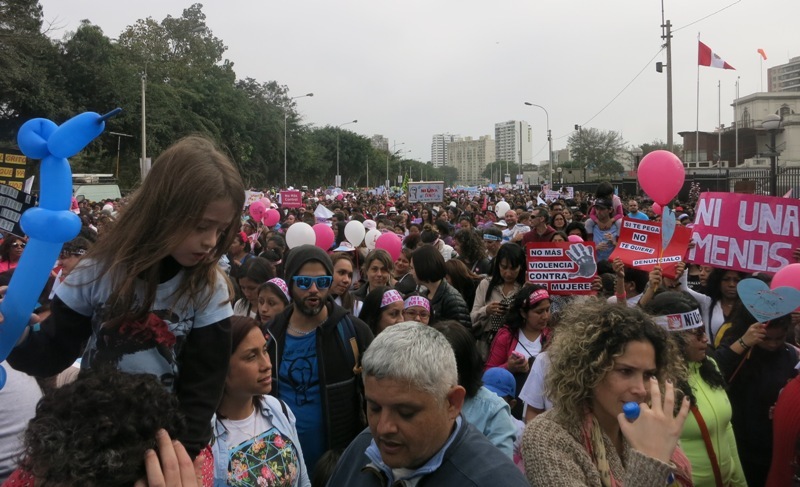 “Keiko won’t go in the coast, the highlands or the jungle!” chanted the Lima protesters, whose peaceful, two-hour march started at the Plaza San Martin and passed by the Plaza Bolognesi, Plaza Grau and Parque Universitario. High-profile demonstrators included former interior minister Daniel Urresti, former Lima mayor Susana Villaran, presidential candidate Fernando Olivera, former Cabinet minister Anel Townsend, actress Monica Sanchez, Broad Front congressional candidate Manuel Dammert and journalist Gustavo Gorriti, who was briefly jailed after the self-coup. El Comercio also reported small demonstrations held by Peruvians living abroad in cities including New York, Madrid, Rio de Janeiro and Sydney. The protests come as Fujimori has shored up a clear lead in opinion polls and her Popular Strength party is poised to win half of the seats in Congress in general elections this Sunday. An anti-Fujimori movement materialized in the last month which sometimes held violent counter-demonstrations to Fujimori’s campaign rallies in Tacna and Cusco. The movement made up of various human rights groups and student organizations has adopted the hashtags #KeikoNoVa (Keiko won’t go) and #NoaKeiko (No to Keiko). 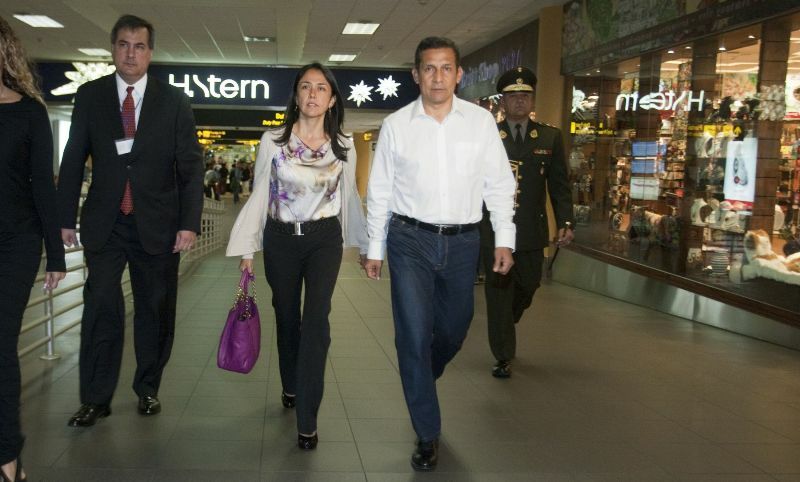 Fujimori told television host Beto Ortiz that President Ollanta Humala’s government had a hand in organizing the protest. However Harvard University political scientist and Peru analyst Alberto Vergara says the march is not political. “The election of Keiko would constitute severe damage to the self-esteem of the nation, to validate her father’s government,” Vergara told El Comercio. 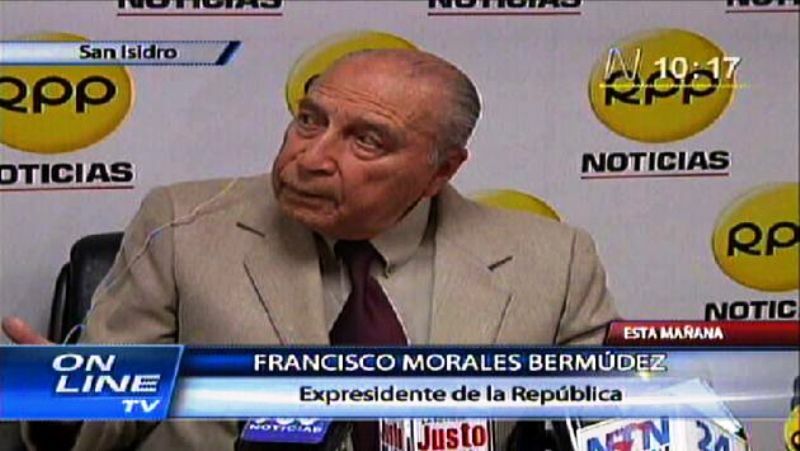 Peruvian economist and author Hernando de Soto, who worked in Fujimori’s government, disagrees. 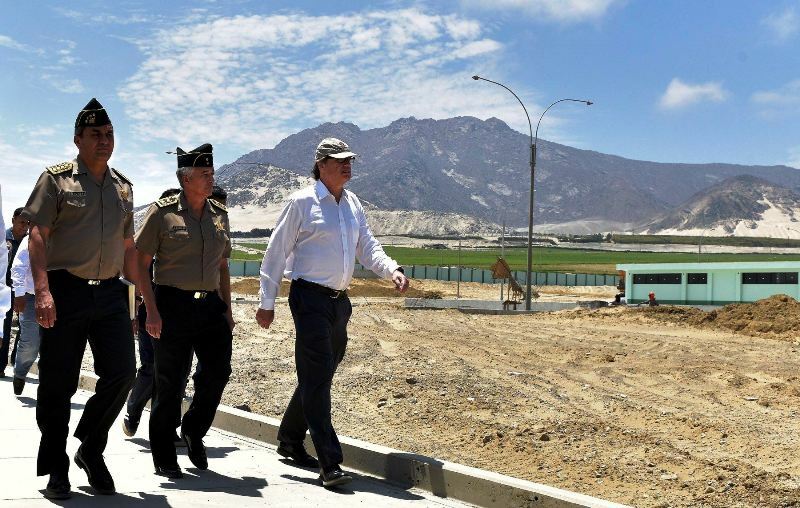 Despite being convicted for authorizing death squads, Alberto Fujimori is widely viewed as the president who saved Peru from economic collapse and restored security. Keiko Fujimori has recently distanced herself from her father’s government to convince moderate voters. She has purged her party of the politicians who worked in his government and signed a pledge not to pardon him if elected.